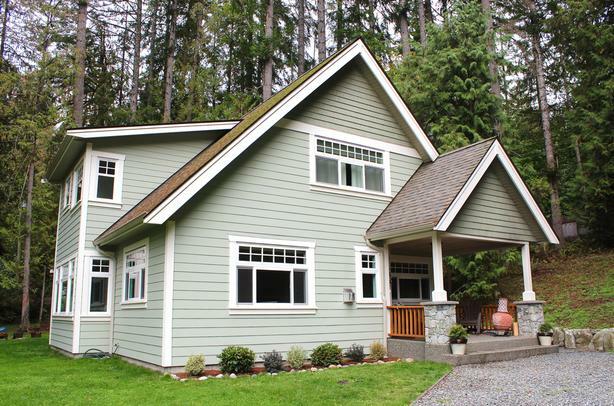 This beautiful, fully furnished, custom built home sits on over half an acre with lake access in Shawnigan Lake, BC. It is nestled amongst trees on a quiet road. 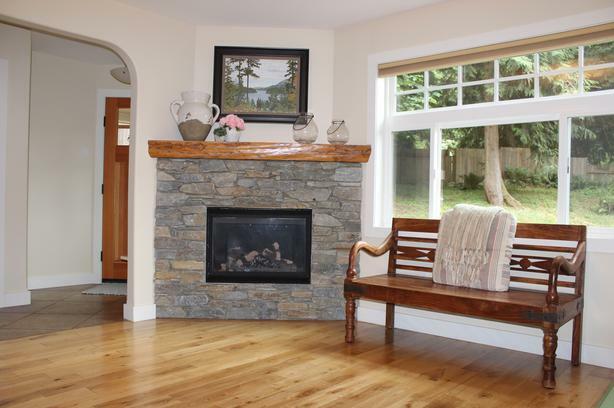 The main floor includes a spacious and open family room with a gas fireplace, a living room and a dining room all lined with large windows and high ceilings, letting in lots of natural light. 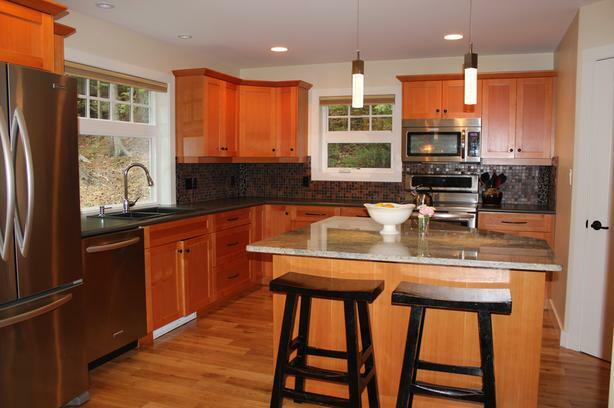 Next to the dining room is a fully stocked kitchen with high end appliances and an oversized island. A den, the laundry room and a bathroom are also on the main floor. 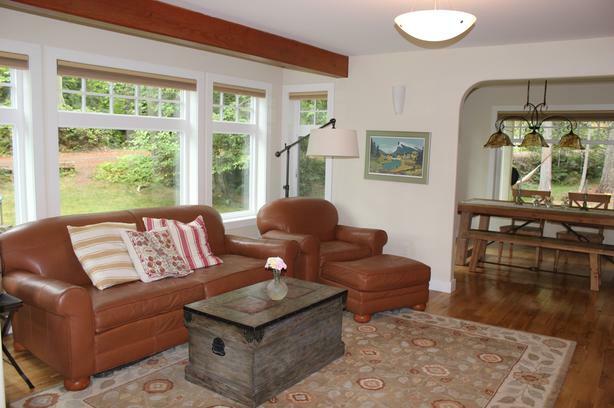 Upstairs includes three bedrooms and two bathrooms. 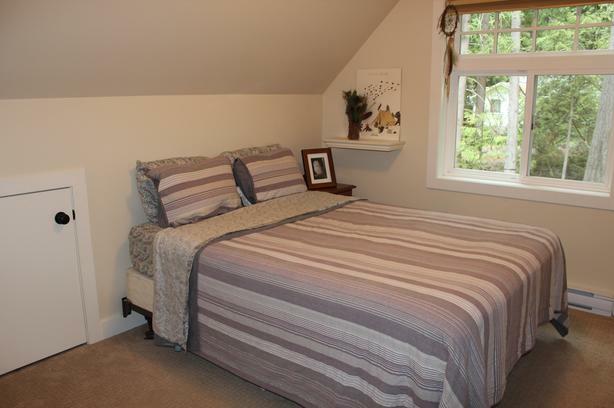 The master bedroom is spacious with two large closets and a king size bed. 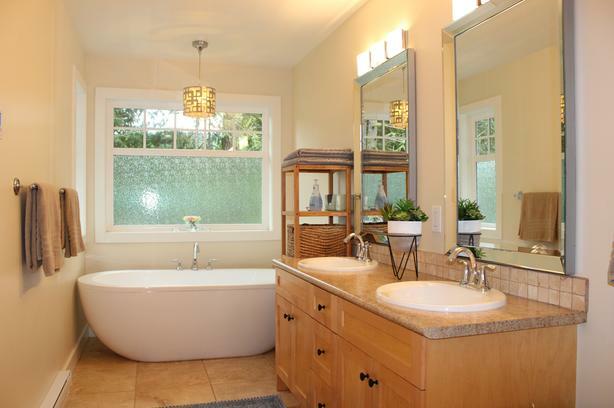 The en suite has double sinks and a large soaker tub and shower. 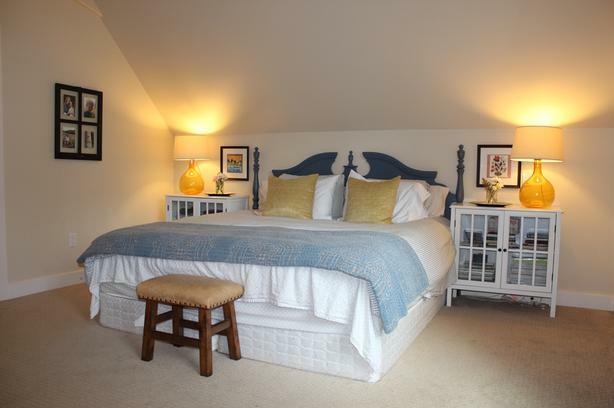 The two guest bedrooms have queen size beds and lovely nature views. There are two covered patios, a fire pit and plenty of parking. 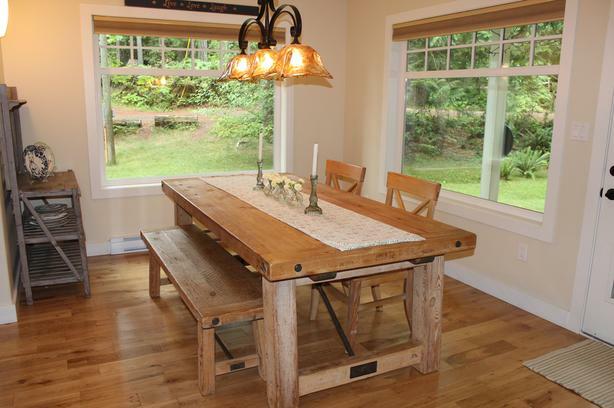 This home is near Shawnigan Village and is close to a grocery store, restaurants, etc.. It is also only 45 minutes to Victoria, BC. Small pets considered. Available as a short term rental starting December 2018-May 2019. Somewhat flexible on leasing dates. Rent is $2100 plus utilities. Please call J.T. at (250) 634-3879 with inquiries.